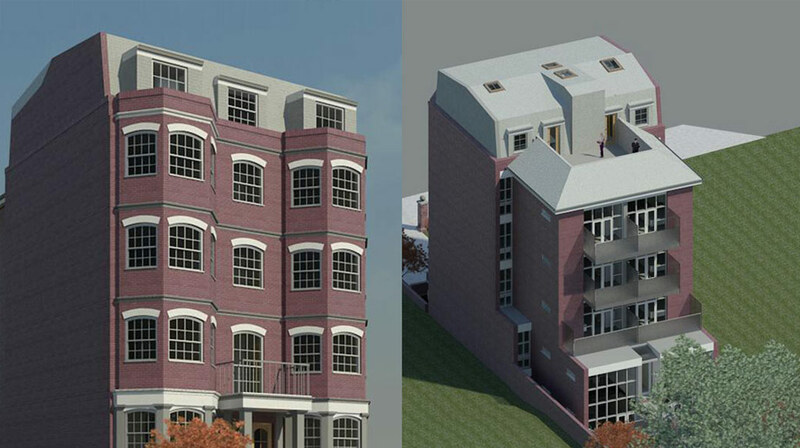 Extension Architecture is an experienced team of planning consultants and Architects. 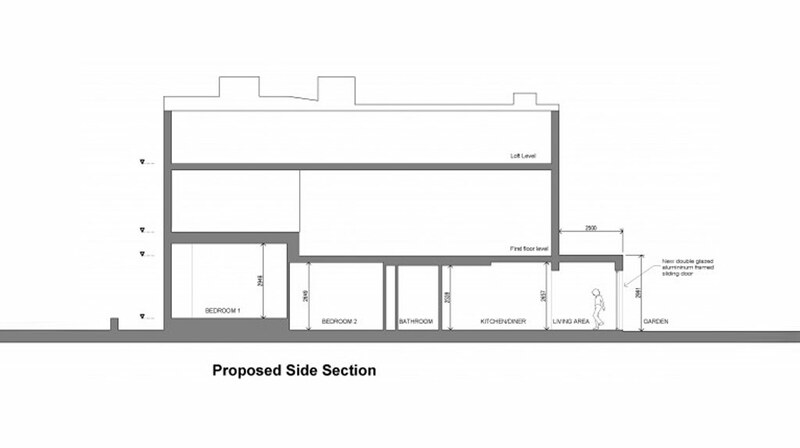 With a breadth of experience working in Lambeth, architects in our office always keep up to date with changes in planning applications and building regulation within Lambeth in particular. 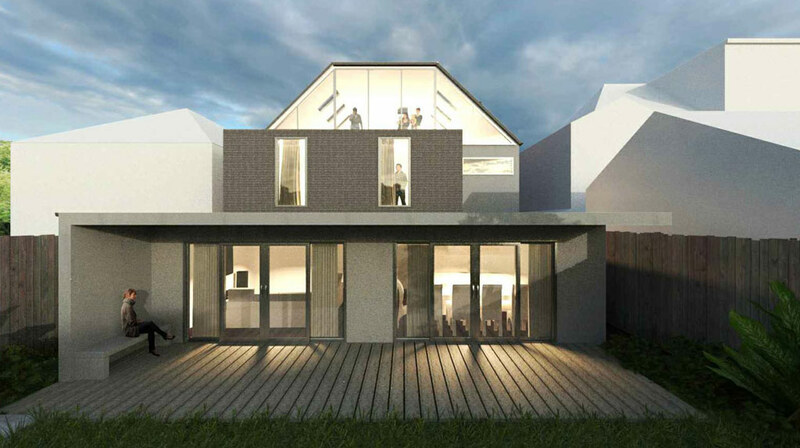 They are here to provide friendly and helpful services assisting you from initial design ideas through to planning, building control and into a reality. 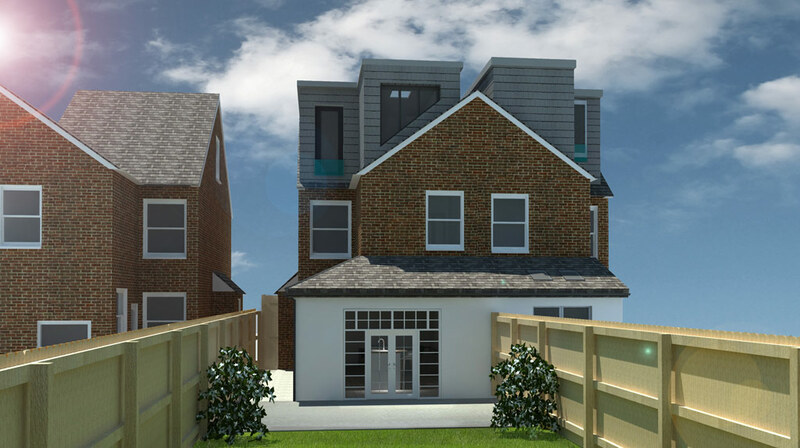 Our success rate is nearly 100% from house and basement extensions, loft and garage conversions, change of use applications, new builds and commercial planning. We can help and give free advice in: Brixton, Clapham, Crystal Palace, Gipsy Hill, Herne Hill, Kennington, Oval, Stockwell, Streatham, Tulse Hill, Vauxhall, Waterloo, West Dulwich, West Norwood and the following postcodes SE1, SE11, SE19, SE24, SE7, SW2, SW4 and SW8. 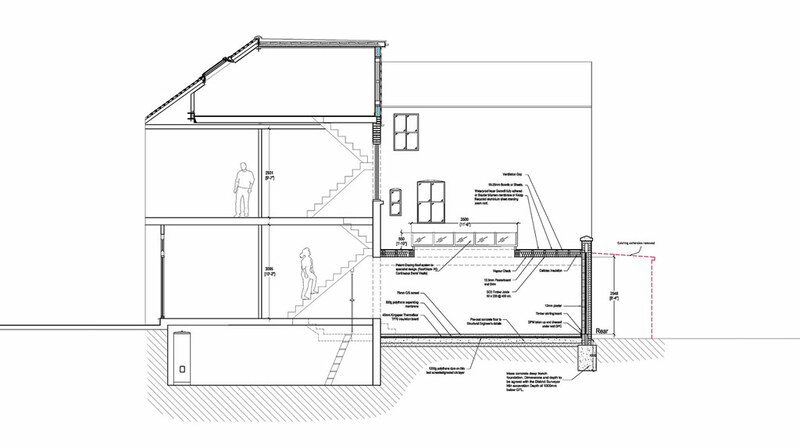 Basement extension project for property located in a residential area. 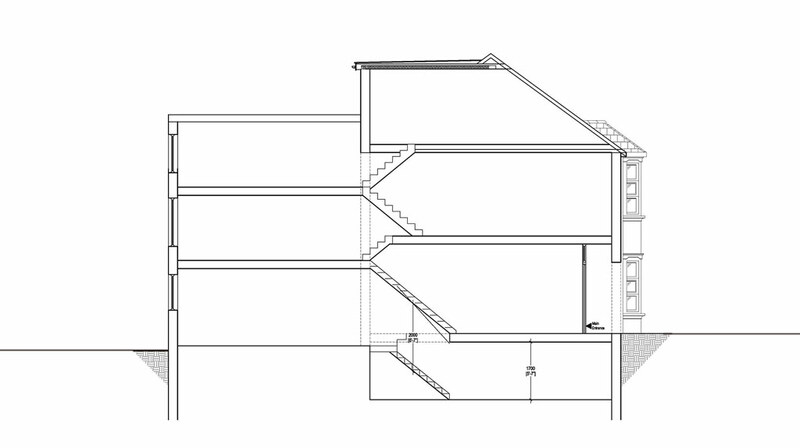 Single storey extension for a semidetached house in Lambeth. 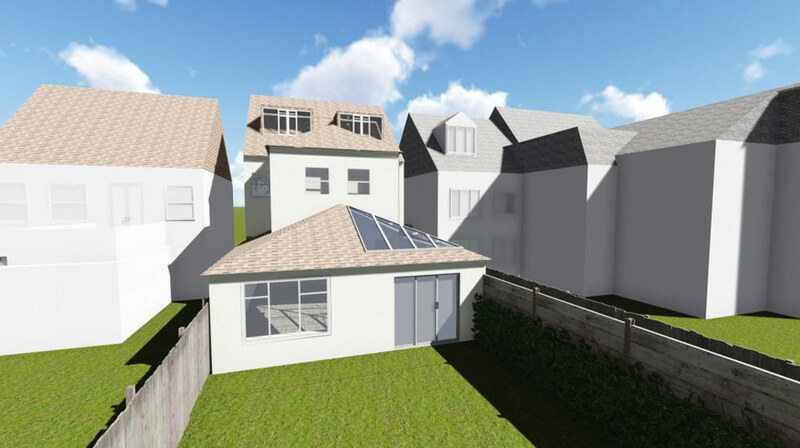 Extension Architecture were granted planning permission by the London Borough of Lambeth for a proposed loft conversion for an large end terrace property. Any work under Lambeth Council, we would undertake a property site assessment by looking into its history and context of the site with its surroundings. 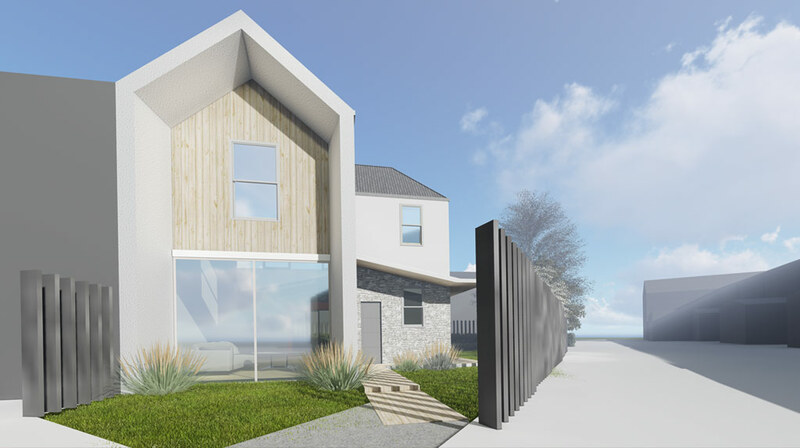 In the process of design we aim to be up to date with all the regulations, taking into consideration the conservation and heritage sites and we approach it with a sympathetic proposal to consider the characteristic surroundings.